I am in Europe at the moment to recharge my batteries. I do this for myself, my family and also for my clients. 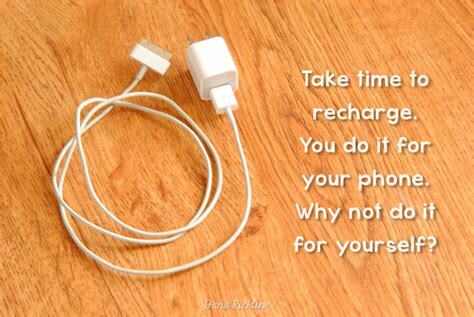 What are you doing to recharge yours? Many times when I work with a coaching client, he/she would like to explore the topic of effective stress management. I have made it my mission to make people aware how important it is to take some time off. In Europe they actually recommend to take 3 weeks off because people will only start to fully relax in week 2, and in week 3 people usually start thinking about work again. This is almost unheard off in North America. Usually people don’t have as much vacation time but even if they do, very few make it happen. They are trapped in their daily routine and most never plan ahead. It will only happen if it is in your calendar. Of course you can choose e a “staycation” but I do recommend that you travel to explore new things, different kinds of food, and of course new cultures. increases your curiosity – as soon as you tap into your curiosity, you will also become a better learner. increases your faith in humanity – if you see all the good that’s happening while you are on a trip, it will increase your level of trust. increases your creativity – exploring new ways of doing things will gently force you to shift your perspective. increases your happiness – anticipation of a trip is more meaningful than the purchase of new clothes or a new gadget. Don’t think that you cannot afford to travel or that your job won’t allow you to be away for longer than a few days. Set a goal, make a plan and make it happen. Here is to you and to the creation of new experiences.